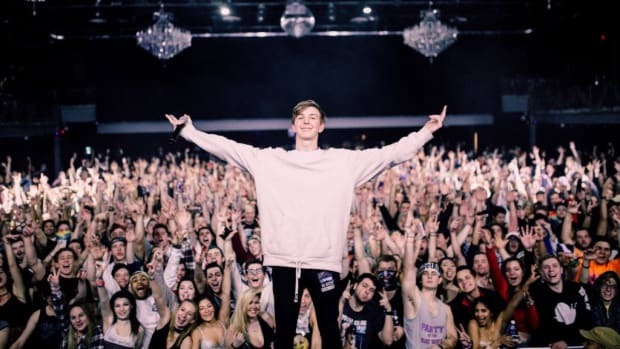 There&apos;s no denying that 18-year-old wonder-child Whethan is one of the most exciting names in the "indie-tronic" music scene right now. 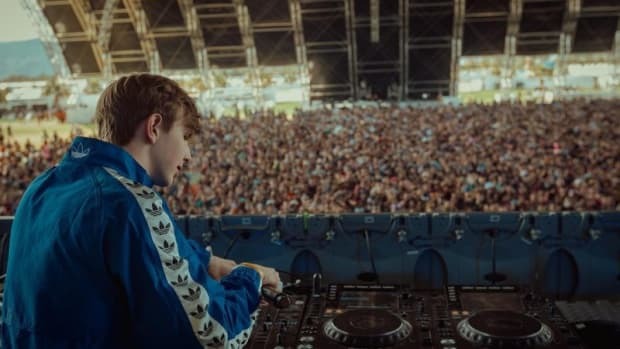 Introducing a 100% catchy sound that&apos;s half-influenced by electronic acts such as Flume and half by the latest trends in pop music, he is one of the best in bridging the two worlds; resulting in tens of millions of plays, tons of festival appearances and touring alongside Louis The Child and The Chainsmokers. 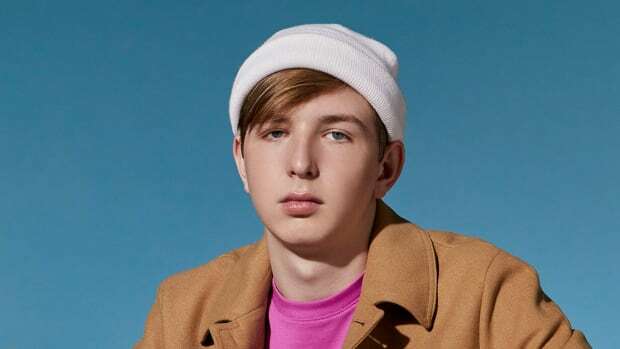 Probably the biggest song in his career is being released on the 9th of February, an unheard collaboration with UK pop-star Dua Lipa. 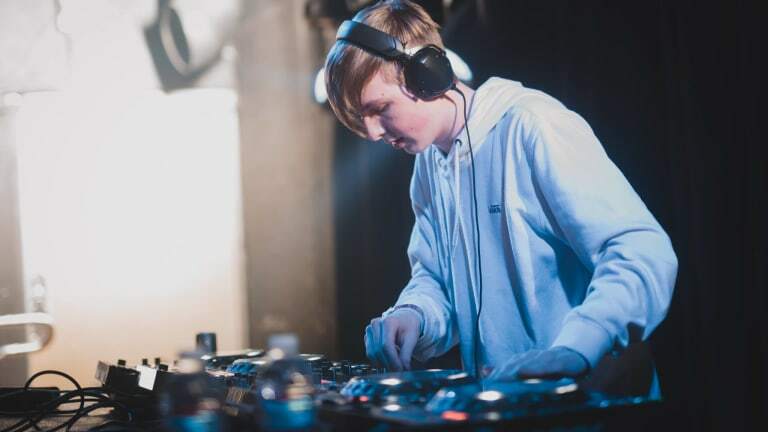 What&apos;s crazier is that it&apos;s featured in the soundtrack of the new 50 Shades Freed movie; a track that&apos;s definitely going to introduce Ethan Snoreck to even more opportunities to take his career to the next level. 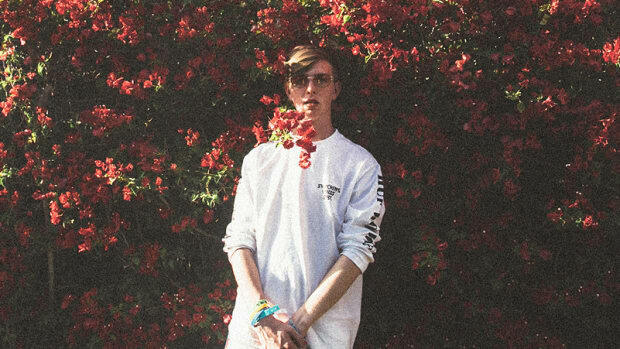 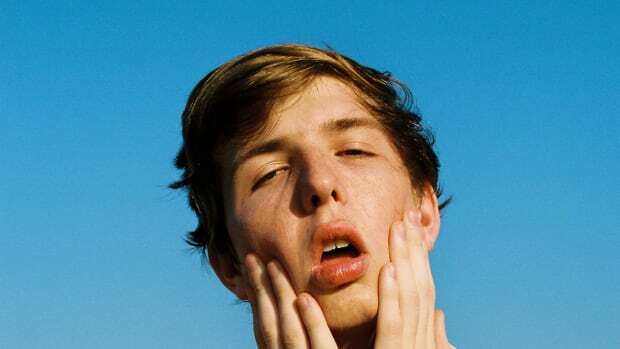 Around two weeks before the release, Whethan decided to give fans a new "made for fun" tune, remixing "Stains" off of Saturation III, Brockhampton&apos;s third full-length album. 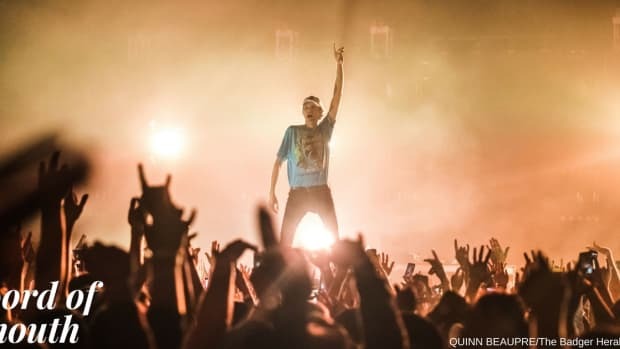 Brockhampton is a music group with 14 current members, that rap, sing and basically deliver any genre and style of music that appeals to them; probably the most significant reason as to why they blew up seemingly overnight last year. 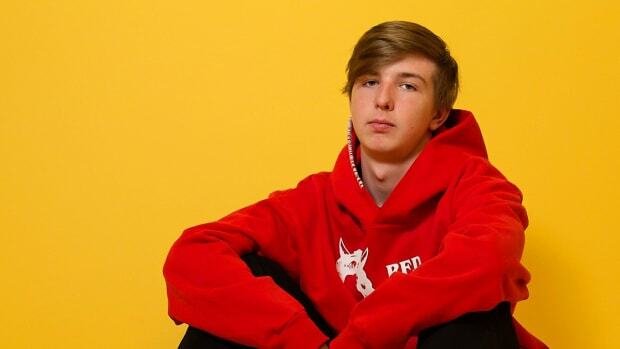 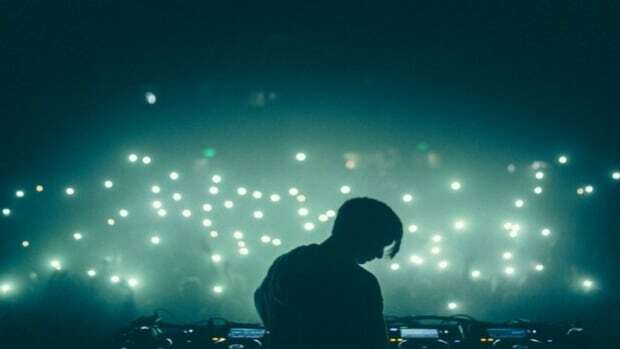 Whethan makes sure to keep the original feel with the bootleg, however, there&apos;s no holding back for the young producer when it comes to the crispy sound design, moving percs and overall badass vibe.